The classes will include information on aerodynamics, weight, center of gravity, axles, lubrication and finishing. Gary Pyles will be the instructor. We will have a sign up sheet at the register for those that would like to attend. Be sure and get signed up quickly so you will have a spot. You must sign up for the class to be able to attend due to space considerations. This is a FREE class. 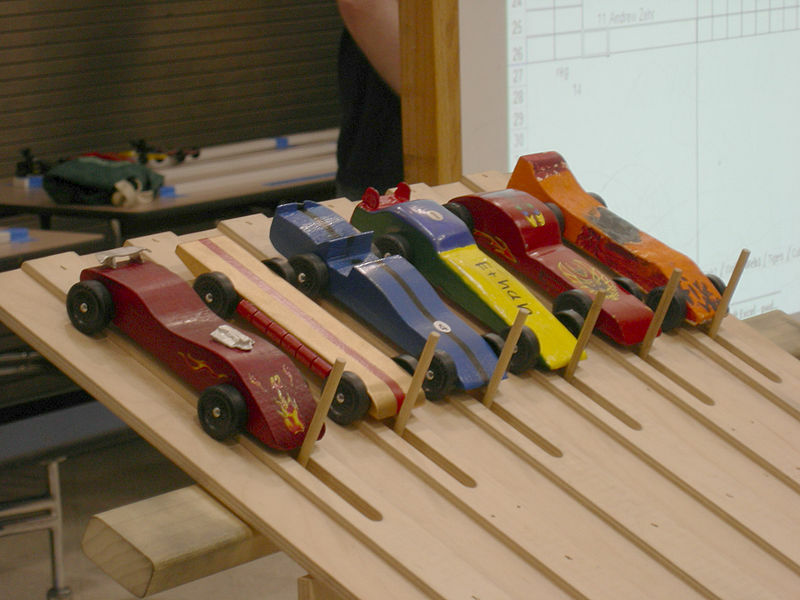 By the way we have the best selection in the region for Pinewood Derby , Pinecar supplies such as bodies, wheels, axles, graphite etc and aftermarket speed parts like tungsten weights and finishing accessories.